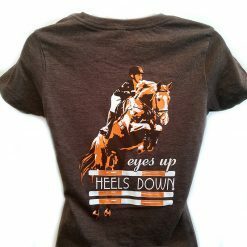 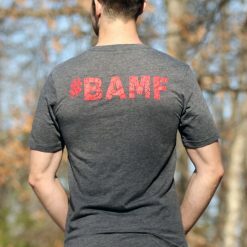 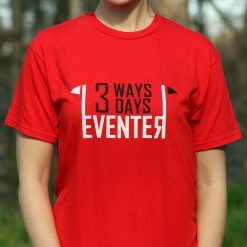 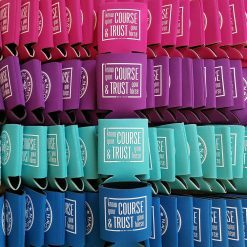 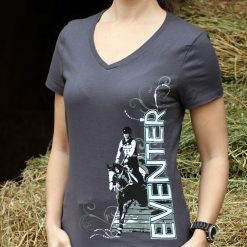 Calling all hunters, jumpers, and eventers! 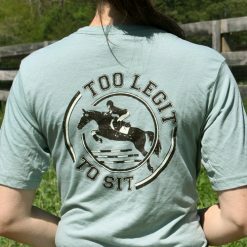 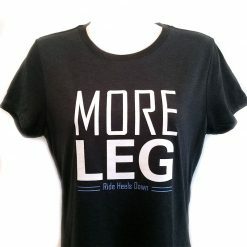 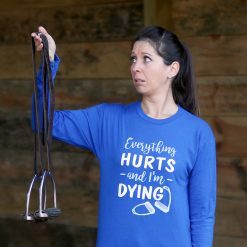 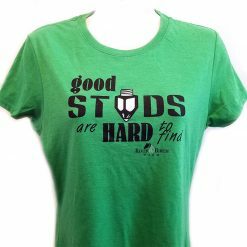 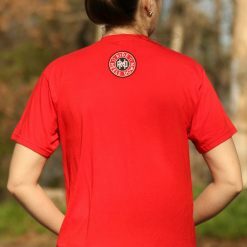 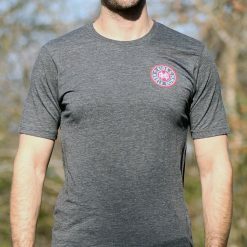 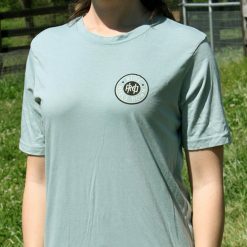 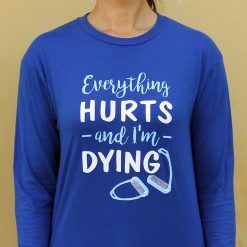 We know you love the thrill of going big and nailing that perfect two-point, and we also know you'll love wearing our ultra-soft “Too Legit to Sit” tee! 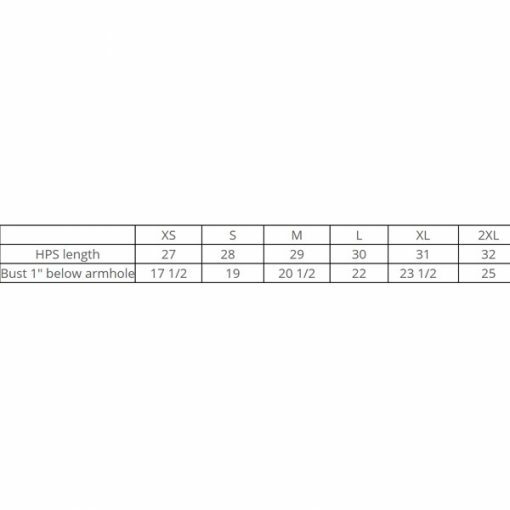 NOTE: Standard UNISEX fit, please see size chart before ordering. 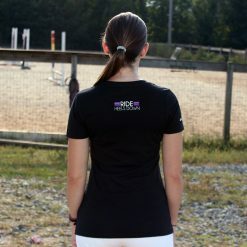 Model is 5'2″ tall, 110lbs and is wearing a size x-small. 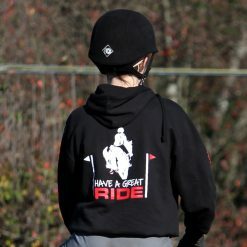 Calling all hunters, jumpers, and eventers! We know you love the thrill of going big and nailing that perfect two-point, and we also know you’ll love wearing our ultra-soft “Too Legit to Sit” tee! 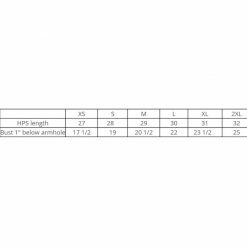 NOTE: Standard UNISEX fit, please see size chart before ordering. 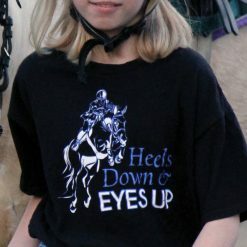 Model is 5’2″ tall, 110lbs and is wearing a size x-small. 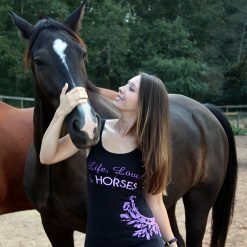 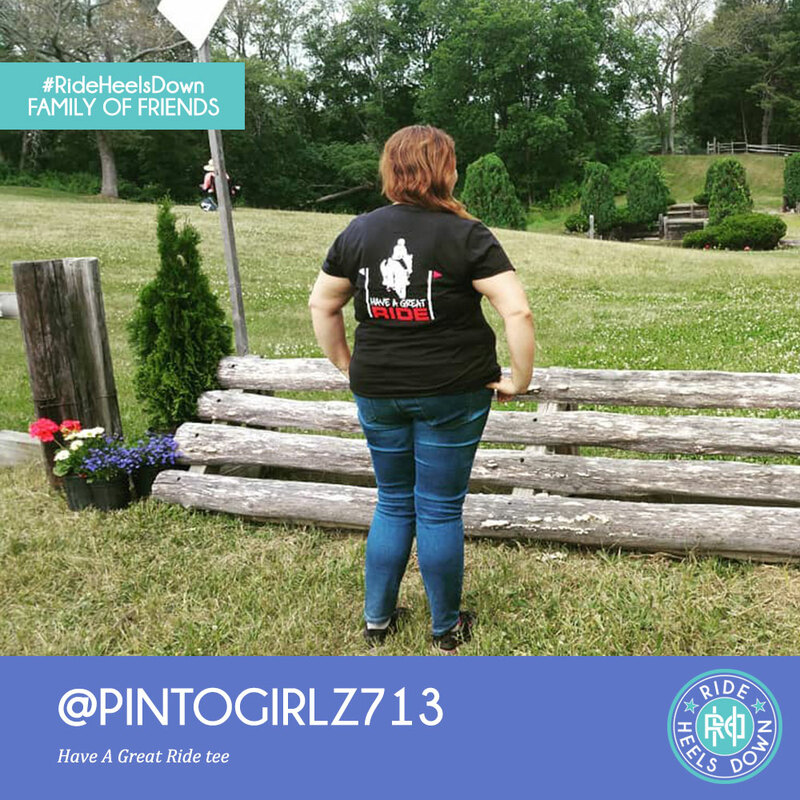 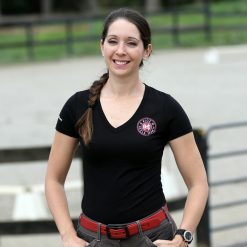 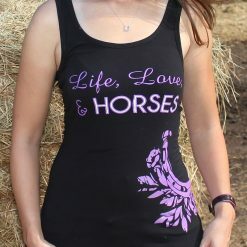 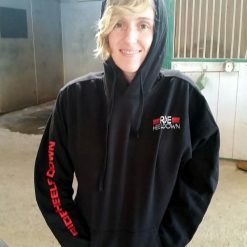 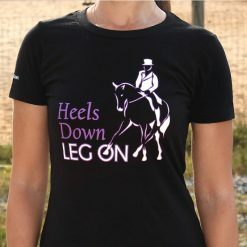 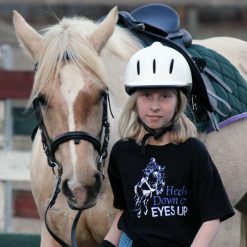 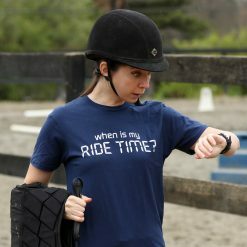 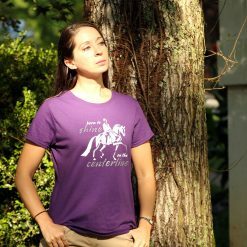 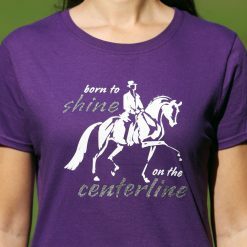 FEATURED RIDER: This shirt proudly features Jessie Schwartz of Atlanta, Georgia, and her horse, Kitaro!